Three things that are the key to a more fulfilling life! 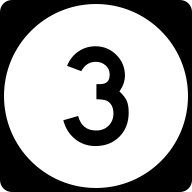 You have missed the “Three for the Week” feature. So it’s back and I promise I will introduce you to three great products made by members of our extended American family every week for the rest of your or my life. 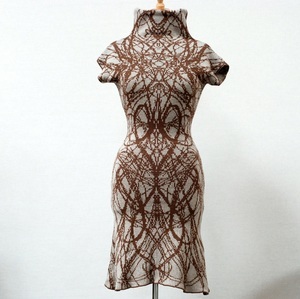 My first pick of the week is the Heartburst Dress made by Myrrhia Fine Knitwear in Oakland, California. Myrrhia makes women’s tops, women’s dresses, men’s sweaters and lots of accessories. The clothing is made only with yarns and fibers that are grown and spun in the USA; each piece of clothing is made “using two sticks and/or a knitting loom.” This knitwear is really cool. The Heartburst Dress is truly unique. Staying with the ladies, my second pick is something my wife would not be caught dead without, a hairdryer. My wife has gone through more crappy Chinese hair dryers than I can count. 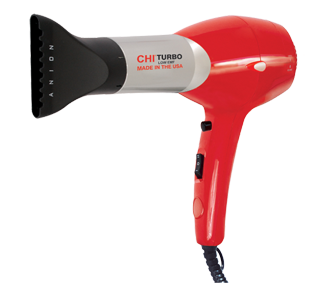 I am planning on buying her a CHI Turbo Hair Dryer. CHIs are made by the Farouk company in Houston Texas and can be bought from salons. 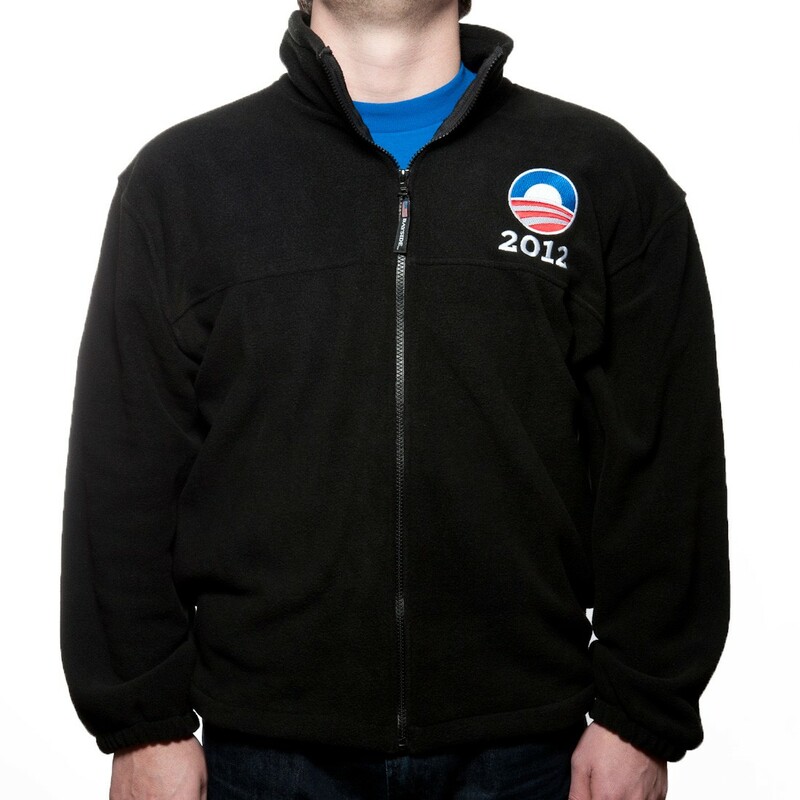 Last, but certainly not least, is a nice U.S. made fleece jacket I found online. King Louie makes great fleece, but I am always looking for other options. It seems this jacket is only available in black. I’m not sure what that emblem on the label is, but its soothing and visionary at the same time. This entry was posted in american made, Apparel, Appliances, Made in America, made in usa and tagged CHI hair dryers, fleece, Hair dryer, King Louie, Knitwear, made in america products, Made in the USA, Made in the USA products, Myrrhia knitwear. Bookmark the permalink. 5 Responses to Three things that are the key to a more fulfilling life! I don’t find the emblem soothing or visionary and I would suggest keeping your politics off your blog. Sorry Andy, I was just kinda kidding. I thought your comment was funny, and it is your blog to write what you like. Sorry your Chi Rocket hairdryer is made in Korea. I think some Chi products are made in the U.S. and some are made elsewhere.